Please use these word documents at your discretion to promote Total Money Magnetism, simply edit the word documents and place your own affiliate links in there, and then save as a PDF. You can then give this away to your members, or use it as an optin gift, or even place it in a post that you can push on Facebook or elsewhere. 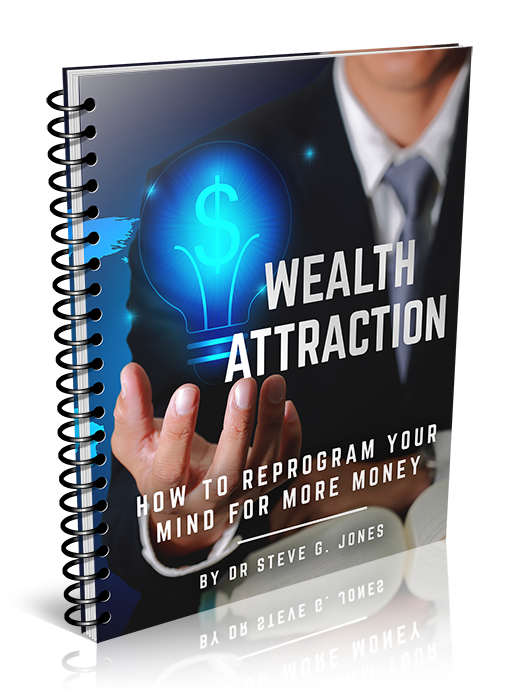 Use it anywhere as long as it's to promote Total Money Magnetism.